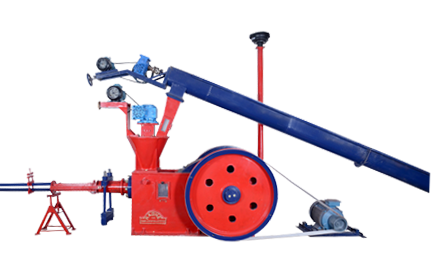 Offering the best quality Hammer Mill for Grinding of biomass waste such as Groundnut shell, Wood Chips, Cotton Shell etc. 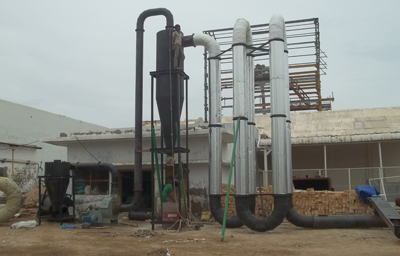 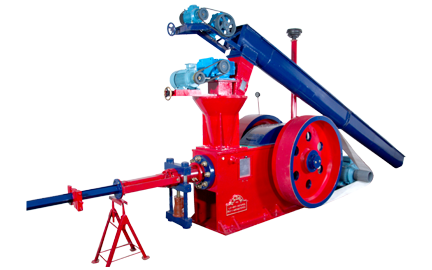 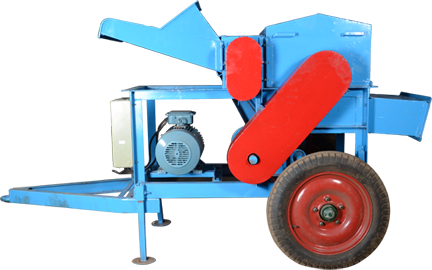 Hammer Mills are used to make powder form Agriculture and Forestry Waste. 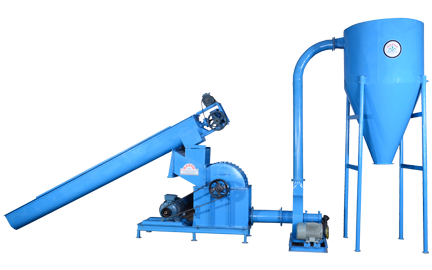 It is Designed for Best In-Class Performance with lowest Operating cost and very less Maintenance.